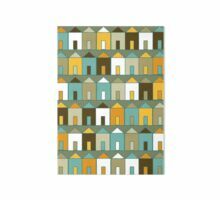 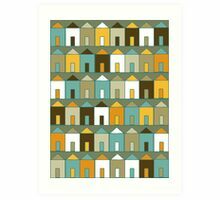 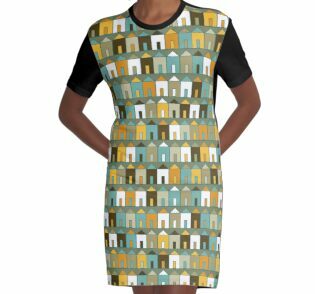 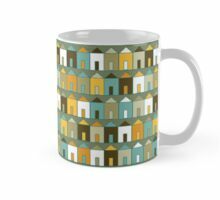 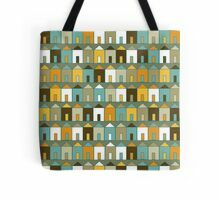 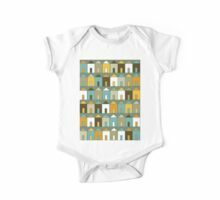 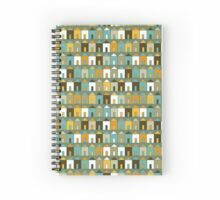 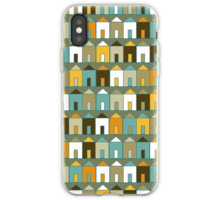 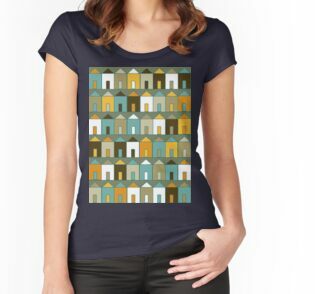 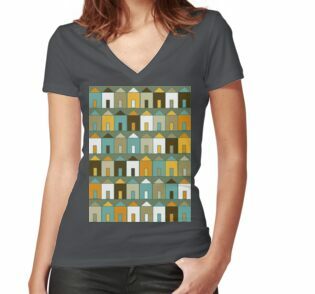 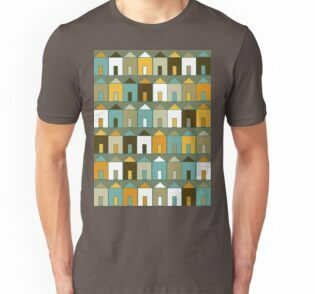 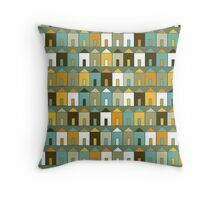 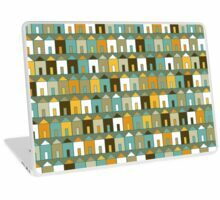 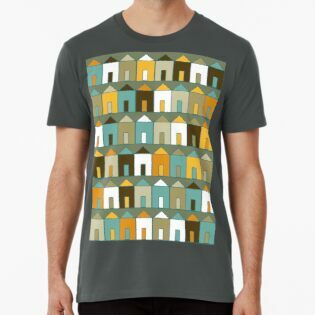 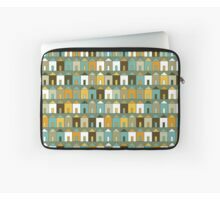 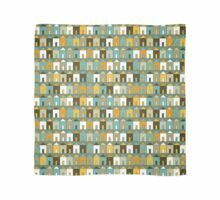 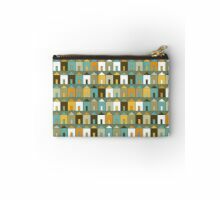 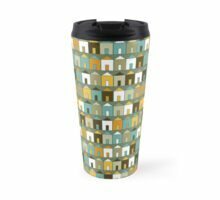 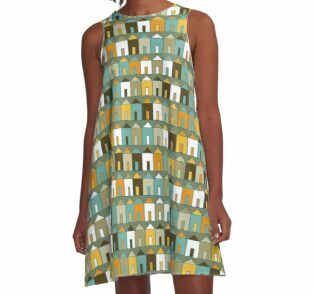 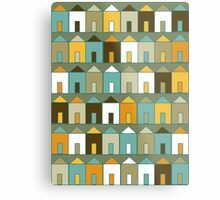 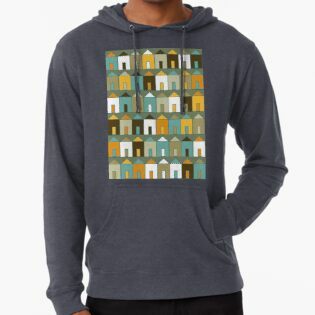 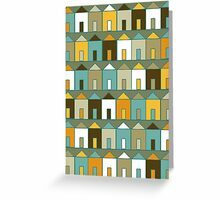 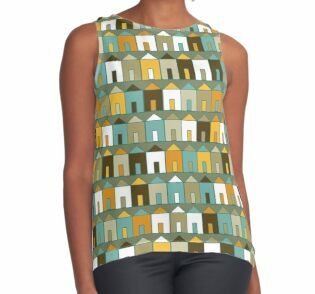 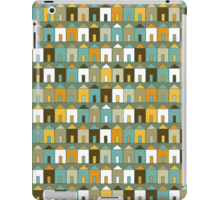 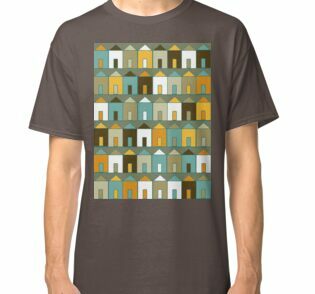 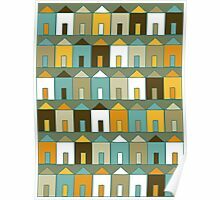 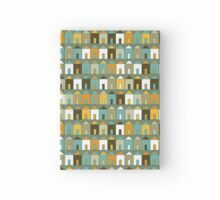 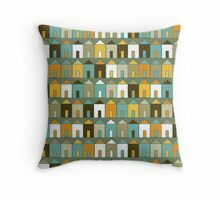 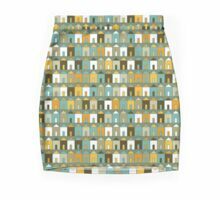 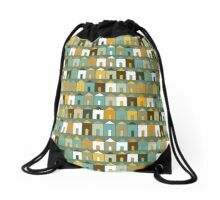 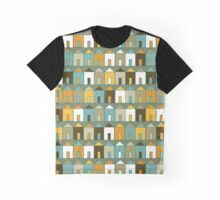 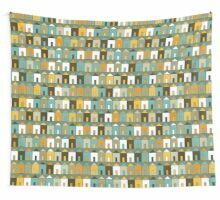 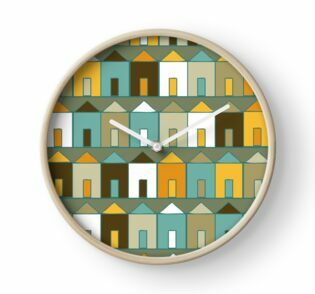 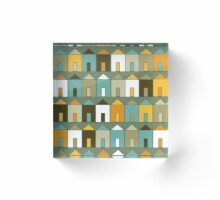 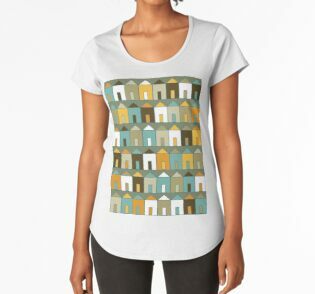 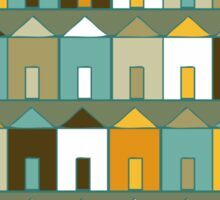 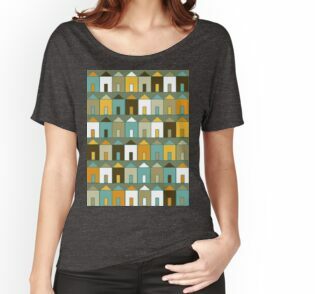 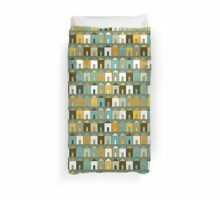 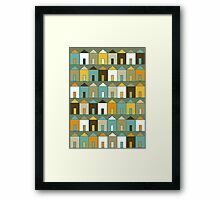 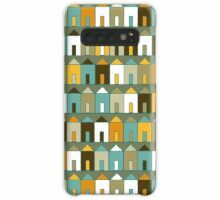 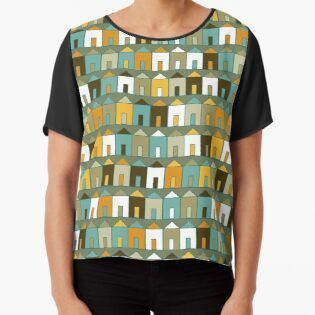 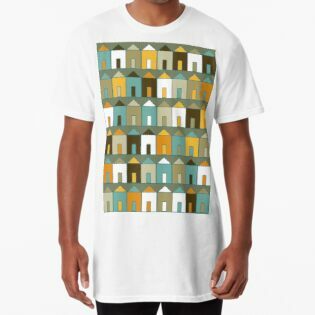 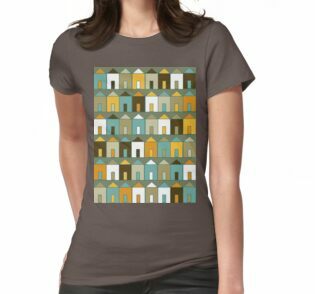 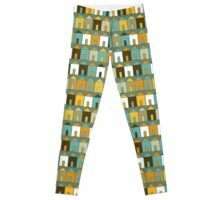 Geometric, repeating pattern of Beach Huts in stony, teal, mustard, aqua tones. 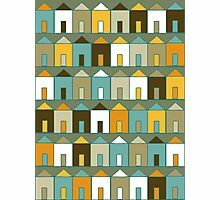 very nice pattern, great colors! 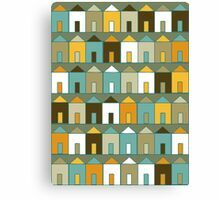 Thank you Junillu! 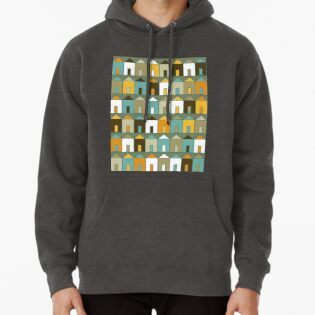 Sorry I didn’t see your comment sooner! 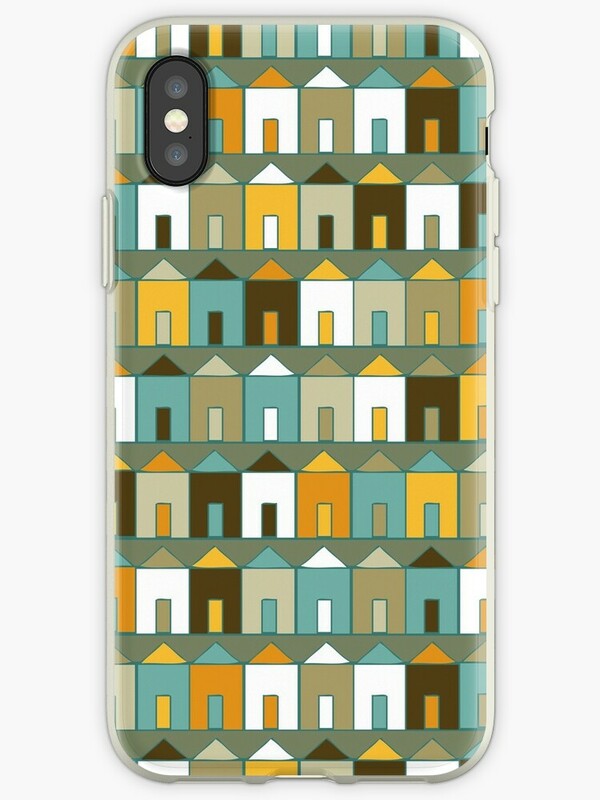 Firstly, welcome to Red Bubble. 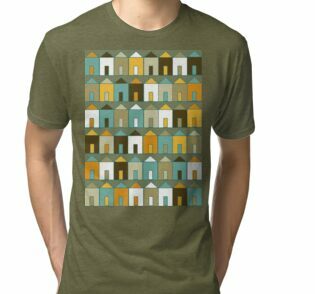 Just wanted to say I love your beach hut design. 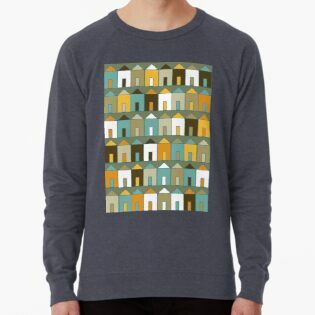 Will you be doing it in other colours?